Take a successful food combination such as strawberries and cream; the fresh sweetness of the fruit is enhanced by the rich, luxurious mouthfeel of the cream. However, if you ate them separately, the experience of taste and texture would be very different. 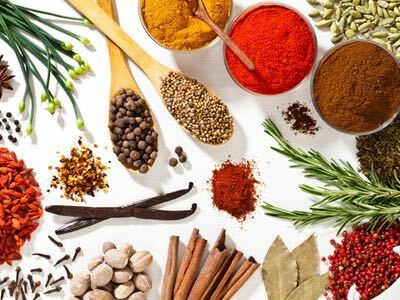 In a similar way, the combination of plant-derived natural sweeteners and fibres can help to strike the right balance between simple sweetness and mouthfeel in sugar-reduced recipes. The stevia leaf is the most widely accepted natural sweetener alternative to sugar; it is wholly derived from natural plant sources, has minimal calories, a low glycaemic index and can be up to 400 times sweeter than sucrose. From a manufacturing perspective, it has many advantages; it is stable to extremes of light, pH and temperature, and has good solubility properties. From 2010 to 2017, the number of global launches using aspartame fell by 16%, whereas launches with stevia increased by 18% (source Mintel GDNP). This evidence shows that — in response to growing consumer demand — stevia is fast becoming the choice of natural sweetener replacement for artificial sweeteners such as aspartame. Inulin (or chicory root fibre) is a recognised dietary fibre that offers up to 60% sweetness (compared with sucrose). It is obtained from a natural plant source and can replace sugar in a variety of sweet and savoury applications. It provides a low calorific value and glycaemic index, but also satisfies the mouthfeel requirements for bulk sugar replacement. Reducing or substituting sugar within recipes presents two challenges: the loss of sweetness and the lack of mouthfeel. 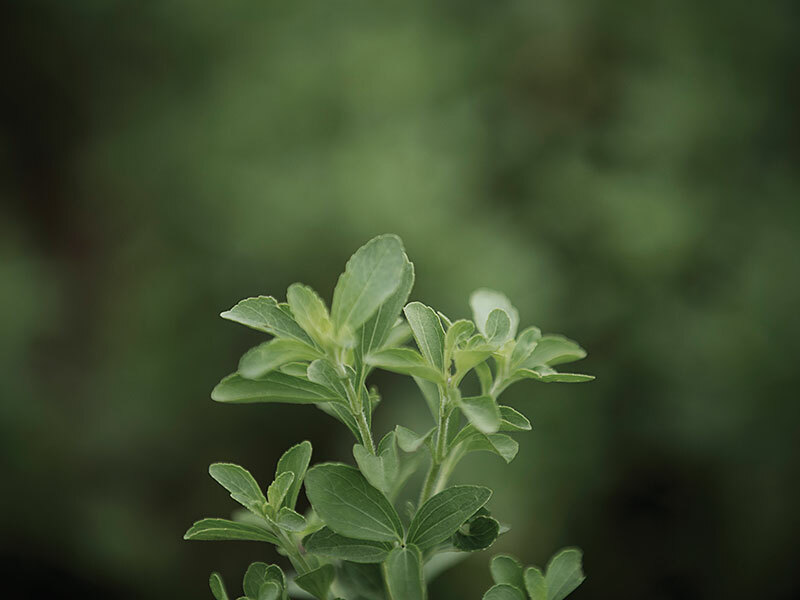 On its own, stevia will add sweetness but not bulk. However, if you combine stevia with inulin, you get the benefit of bulk to give the mouthfeel, which enhances the sweetness and, at the same time, suppresses the bitter/liquorice aftertaste associated with stevia. However, the environment of a successful pairing is always important. Strawberries and cream on a sunny day at Wimbledon works beautifully. Offer the same combination at a rugby match on a cold, rainy night … and you’ll get a different response! In the same way, processing conditions for ingredients are essential to their functionality. For example, inulin can break down under low pH conditions, giving a gradual increase in sweetness during its lifetime, which is why it is not suitable for sugar reduction in acidic beverages. By contrast, current EU legislation does not permit the use of stevia in baked products. So, be aware that the synergy between stevia and inulin is not suitable for every single food category. Between 2010 and 2016, the company reported a 12% reduction had been achieved using stevia (steviol glycosides) as a natural sweetener. Since 2015, Heinz has used stevia in its formulation for lower sugar tomato ketchup. These are examples of stevia working with sugar to support recipes wherein the reduction needs to be done gradually or when total replacement is not feasible. When using stevia in a supporting role, it is important to remember that it does not have the same temporal profile or linear response dose curve as sugar. Different variants of stevia offer changes in the delayed onset and lingering sensation of sweetness. 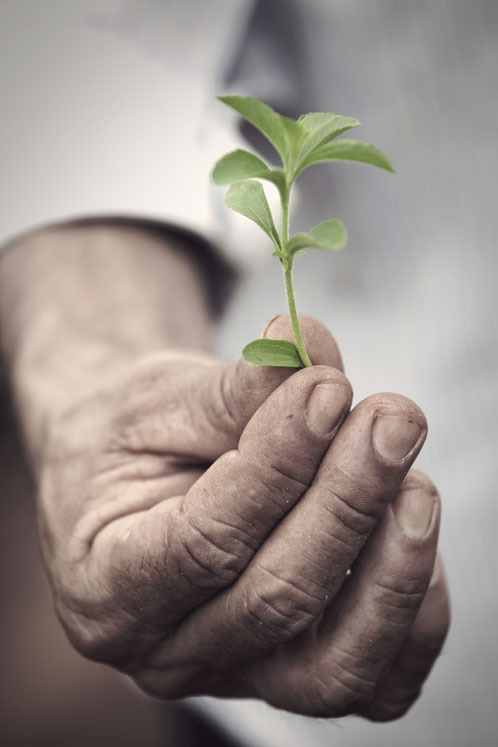 As stevia is a combination of glycosides, it is crucial to choose the right variant for the application and start with a low dosage to demonstrate its synergy with sugar. Some good examples of inulin and stevia working together can be found in low calorie or sugar reduced ice creams. Longer chain inulin gives added bulk for fat replacement with minimal impact on energy density, as it has half the calories of sucrose. Often, a shorter chain inulin is added for sweetness; but, using stevia enhances the sweetness of flavours in the ice cream — to the extent that it may be possible to slightly reduce the levels of any added natural flavours (if present). The ratio of inulin to stevia will depend on the desired texture of the finished ice cream (hard or soft) as well as the impact on freezing point depression and the size of the ice crystals. The addition of short-chain inulin to ice cream increases the amount of dissolved solids and lowers the freezing point. An ice cream with a higher content of dissolved solids has less frozen water and therefore produces ice cream with a softer eating texture. Short-chain inulin, with 50% relative sweetness, can be added with stevia to make no-added-sugar milk chocolate. 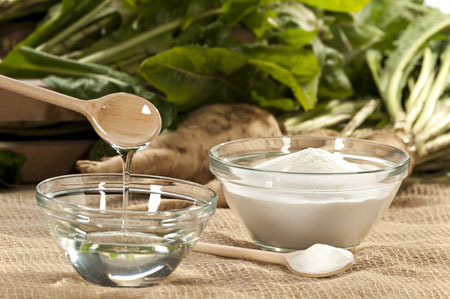 The inulin provides the bulk to replace sugar and, as the stevia helps to optimise the sweetness profile, the inulin returns the favour by masking the strong bitter aftertaste (originating from stevia). This then helps to retain the required mouthfeel for chocolate, masking any metallic/bitter flavour notes as it melts in the mouth. 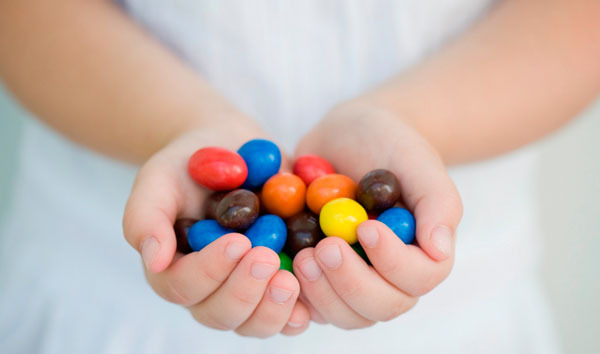 When the inulin is used in powdered form, it can be processed in the same way as sugar is for regular milk chocolate, making it easier for manufacturers to use this ingredient with their existing processing equipment and methodologies. The partnership of inulin and stevia gives a natural, plant-derived sweetener combination that can be used across a range of categories. 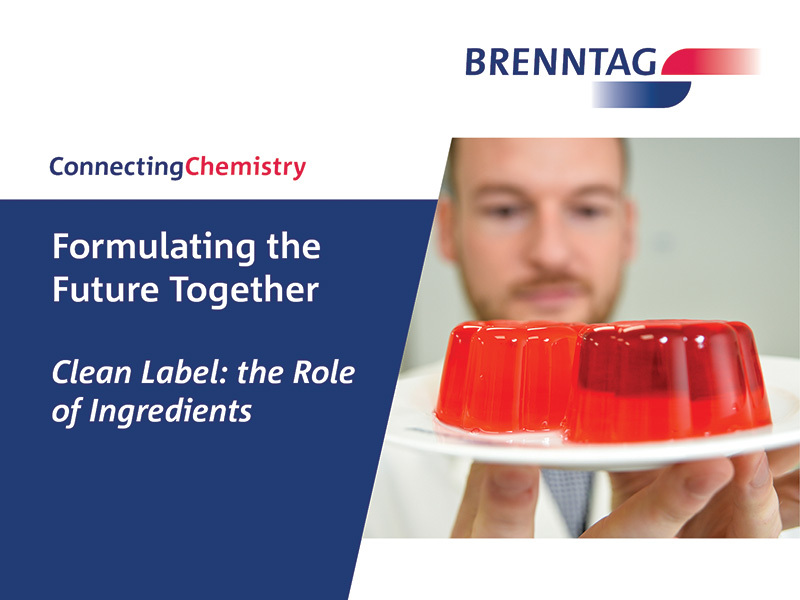 The picture is changing as manufacturers experiment with different ratios or variants of both ingredients to achieve their required level of sugar reduction. As we move past the initial 5–10% sugar reduction phase that most manufacturers are achieving by reducing pack sizes or taking down sugar and not adding anything, it will be important to discover more about this synergy and where else it can be applied. Remember, it’s all about working together, right now, in sweet harmony!